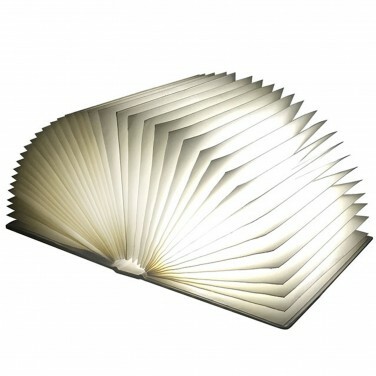 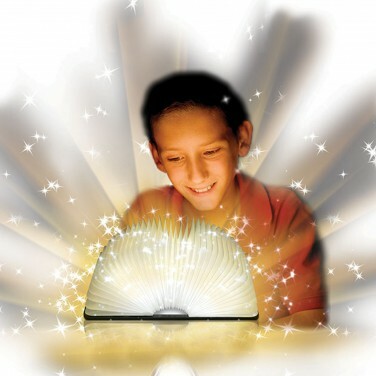 A hard back book with a magical secret, open the book to see the pages come to life with light! 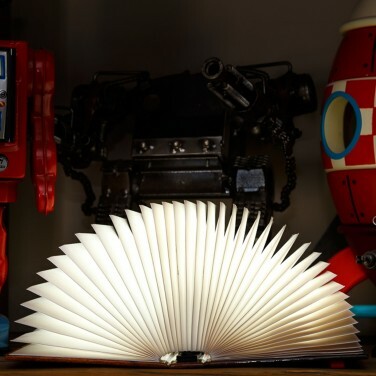 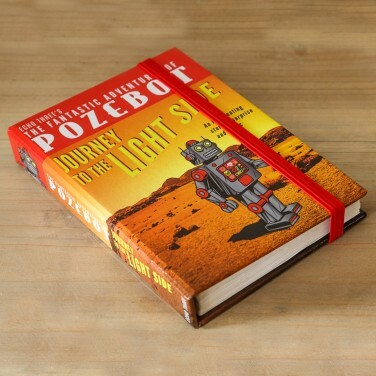 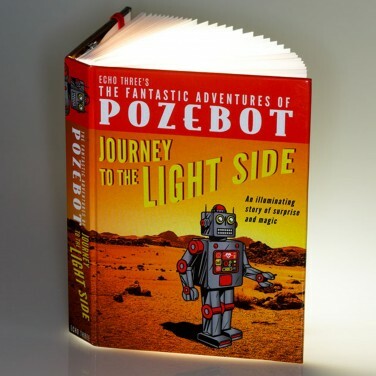 The most illuminating book we've ever seen, nestled in the pages of this mini hardback book are not words but warm white LEDs lighting up the Bright Book when you open the cover! 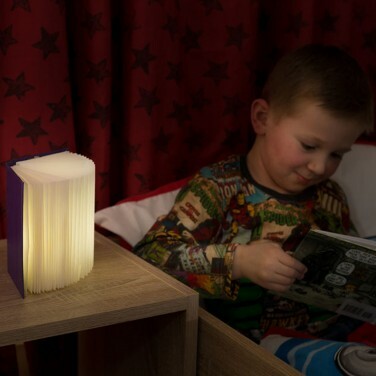 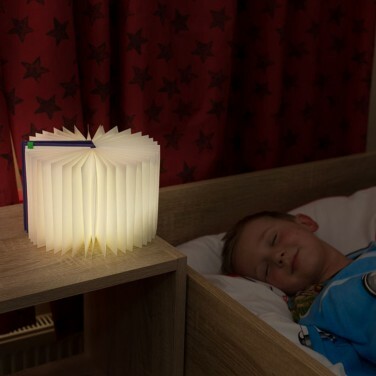 Battery or micro USB operated, this portable night light can be positioned at many angles including 360 degrees to give enough light to read by night after night. 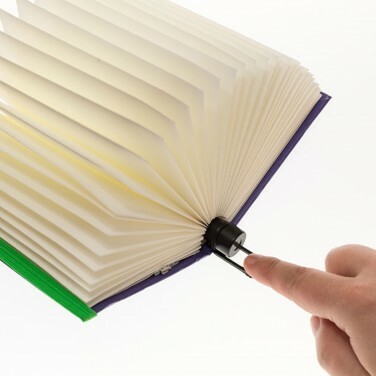 Easy to fold away when not is use, this handy little book looks just like any other and will sit nicely on bookshelves to be taken out whenever you need light to read or settle by. 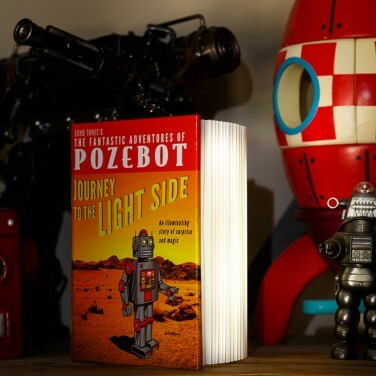 A poseable retro robot with super bright white LED eyes that can be positioned for maximum illumination.